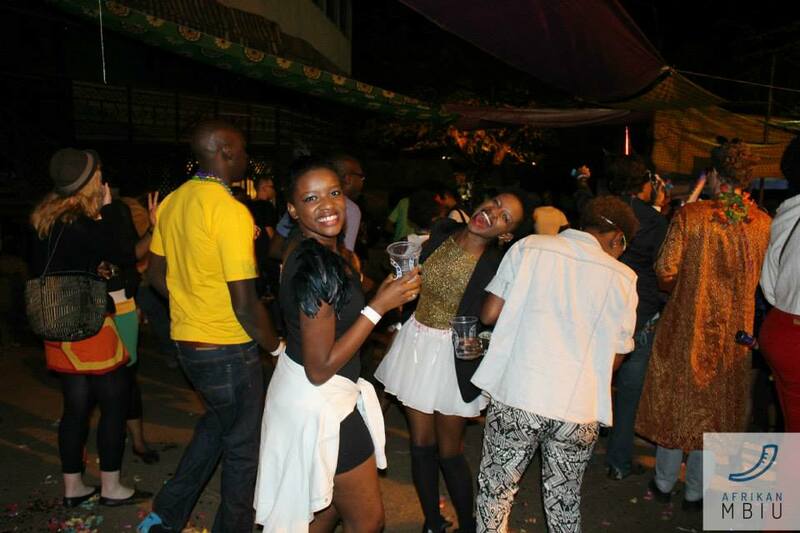 GAP YEAR DIARIES #2- KENYAN MARDI GRAS. Mardi Gras has finally come to Kenya! Maybe a little bit late but hey, better late than never right? 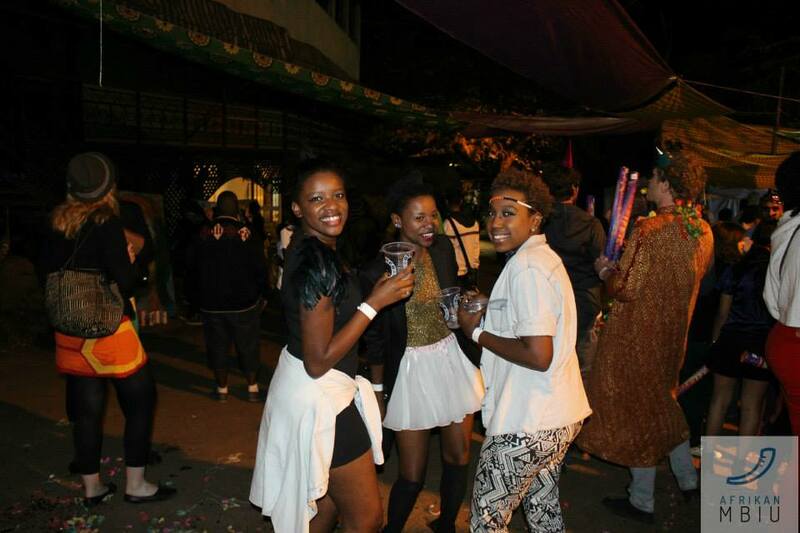 On the 7th of March, me, my sister & my best friend decided to go along and be part of Nairobi’s first ever Mardi Gras because well, why the hell not? 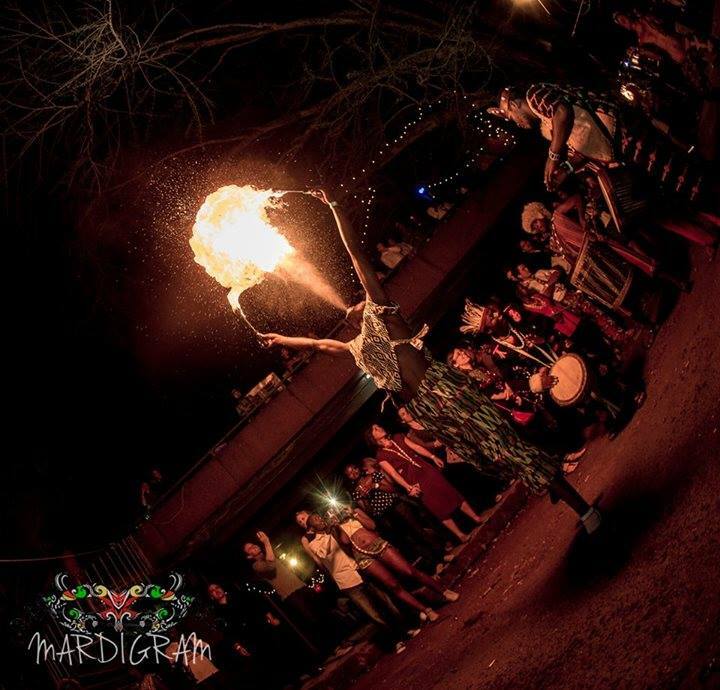 Fire dancers, dancing men on stilts, outrageous and colourful costumes and of course some amazing music. This event went down way better than I thought it would. With two different stages/dancefloors with two different types of music there was definitely something for everyone. Food stands, multiple bars, body painting stations and merch stands were on display all over the rather large venue. Confetti streamers and whistles being blown on the dancefloor, Cushions strewn across the balcony for anyone who needed a little bit of a break from the hectic vibe downstairs. 2:00 am hits and so does a wave of exhaustion. “Should we leave?” “Should we stay for a while longer?” “Lets just stay for one more drink then head home”. One hour passed, then another..then another..aaand another. 5:00 am rolled around finding us unable to leave the dance floor. The music was pumping, we found an amazing crew to hang out with (One of which is a Kenyan celebrity, I might add. Shoutout to Chimano) and there was no way in hell we were going home any time soon. And so the party continued and boy was it a night to remember. There’s nothing I love more than going on a night out and meeting all sorts of crazy,amazing, beautiful people who are there to have a great time just like you. No one parties like a Kenyan! Previous postGAP YEAR DIARIES #1- FINDING A JOB. Next postGAP YEAR DIARIES #3- EASTER HOLIDAYS. Can’t wait for this years edition!